Those of you who know me understand my life is never overly comfortable, especially in the last years of transition, remaking, ever-morphing, and holding fast to God–no, being held fast by God, is far more accurate. I work with others to realize their dreams, creating, recreating, analyzing, etcetera. 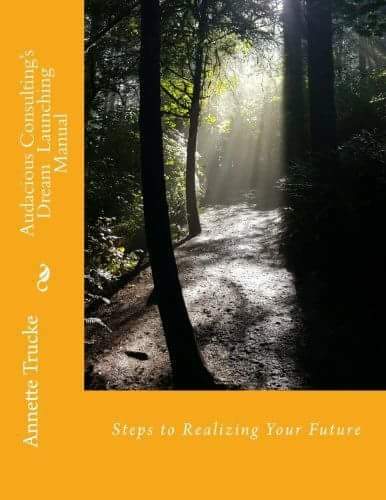 I wrote my book to help others flesh out dreams and visions for their futures. I fell in love last year with the outdoors, especially hiking. I gave myself permission to be a novice with a phone camera and treasure hunt for beauty. I gave myself permission try things that had previously mocked me. New doors fell open and chains that bound me, fell to the ground. Verses in Isaiah 61 became realities, hope, and invitations for life with purpose and joy. I want to invite you to watch and join me. You can watch me do two steps forward, one step back. You’ll see me push forward, potentially prosper, and possibly fall down–even often. But that’s life. The good news is perfection is not one of the prerequisites in the Manufacturers Manual. In fact no one is perfect outside of the perfection bought by the Cross, where those who trusts Jesus enter through Him, the Door, into perfect love and incalculable forgiveness. With the fear of falling flat removed, I can step out and so can you. I’ll fill you in soon. Let my learning curve be yours.